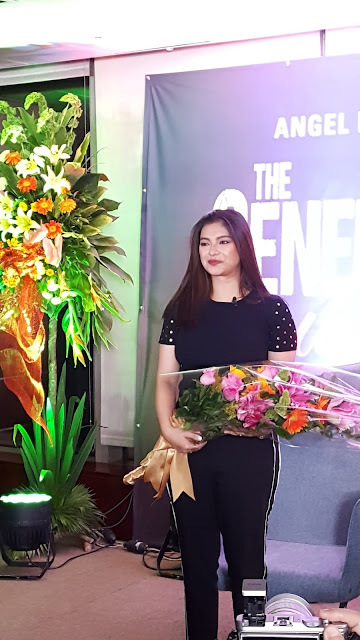 The one and only Angel Locsin is back to DreamscapePH's newest teleserye "The General's Daughter". 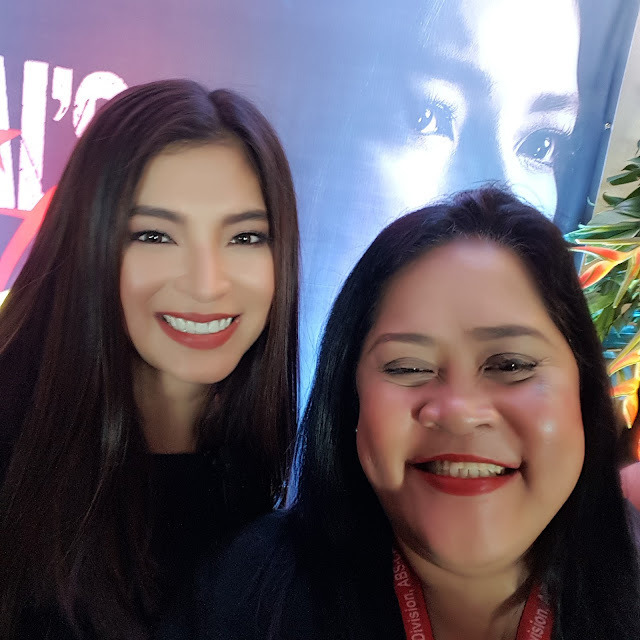 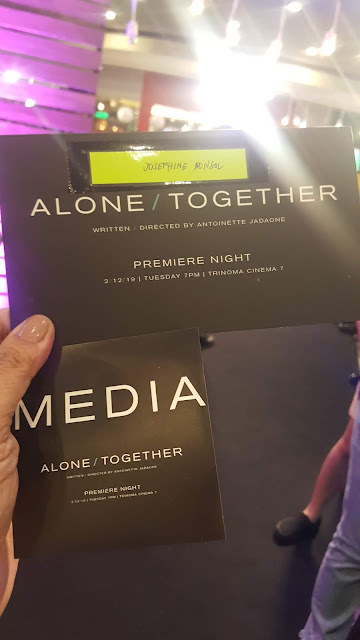 Set to start airing on Kapamilya Primetime Bida replacing Ngayon at Kailanman, " The General's Daughter" stars Angel Locsin, Albert Martinez, Eula Valdes, Paulo Avelino, JC De Vera, Janice de Belen and the return of the Diamond Star Maricel Soriano. Angel shared renewed faith in acting after reflecting that co-workers' appreciation and hardwork became fuel for change. 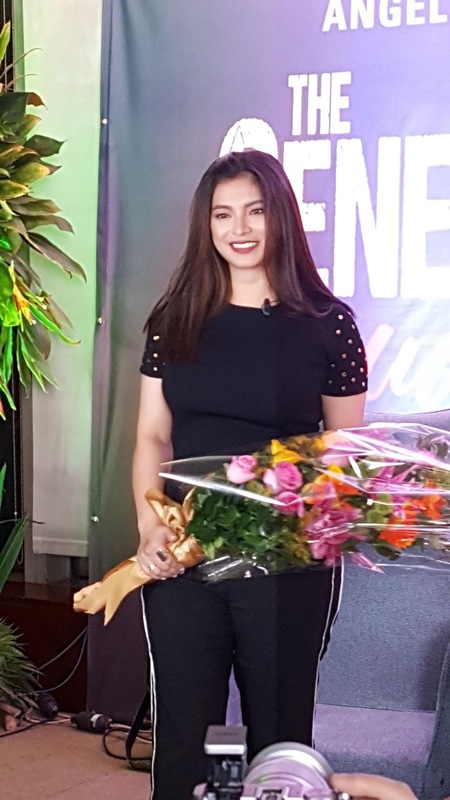 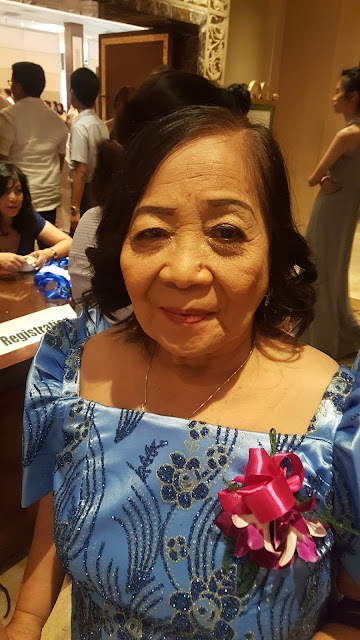 From being an actress who'd aim for the income more than fame, she realized her purpose in the profession and how it was to get to know details from staff.